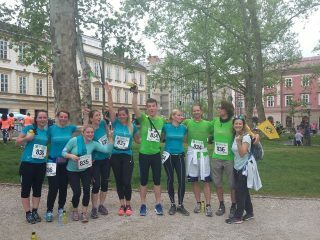 On May 5th nine groups of students (3 km run) and three groups of teachers (12 km run) took part in the traditional RUN OF TRIOS in the positive, sports and supportive environment of our capital city. 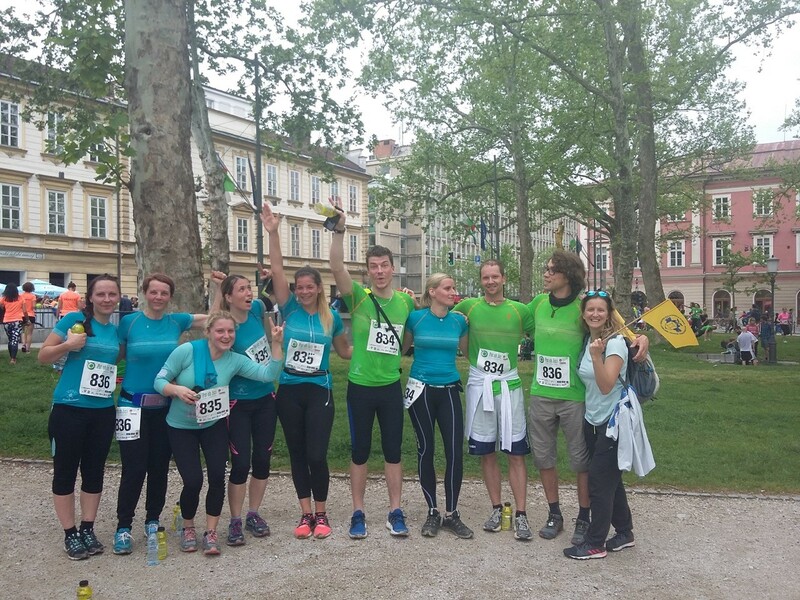 Sunny weather and the beautiful, orderly and green environment of Ljubljana, gave the activity, which emphasized collaboration, help and comradeship, excellent conditions and an elegant backdrop. All our students and teachers successfully completed this challenge. 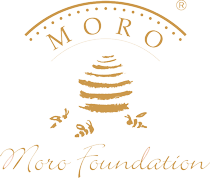 Our teachers were very comfortable in shirts sponsored by Moro Foundation. Prepared by Danila Kumar school teachers.